I have always loved my dearest WayForward, as they always manage to pull of miracles when it comes to development, bringing out a retro spark in nearly every project they touch. Today, Sean Velasco announced that some of these great minds have branched out to form their own studio by the name of Yacht Club Games. Oh, wait. Don’t worry. This is good news as this team have the same minds that brought us the wonderful Double Dragon Neon, Contra 4, and Mighty Milky Way – as well as that delightful Boy and his Blob remake on the Wii. Yes, this excited me a lot, as Yacht Club have already made a nice promise to continue their work of bringing a dose of retro stylings to modern gaming. Big things are in the works already from this team and “plans” are soon to be revealed – so stay tuned, as we will be bringing you every update about this studio as they grow. 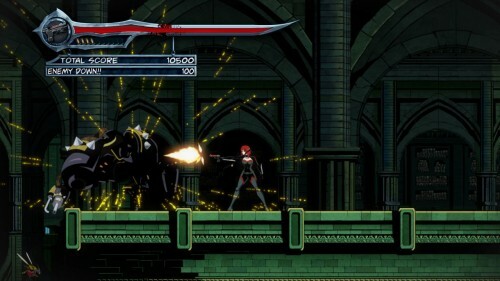 Five new Screens for Bloodrayne: Betrayal Emerge..